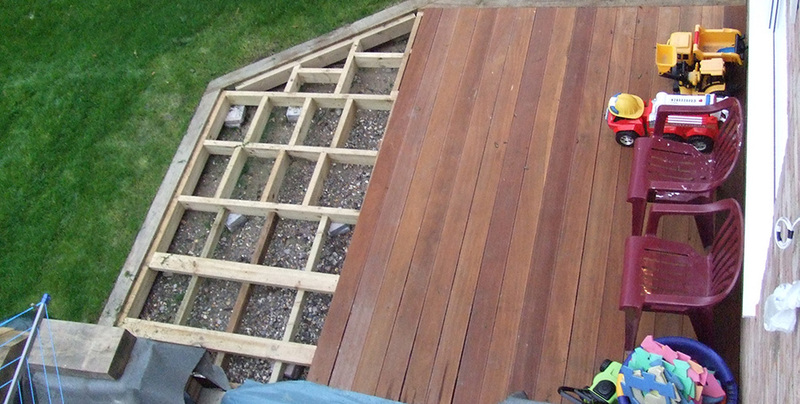 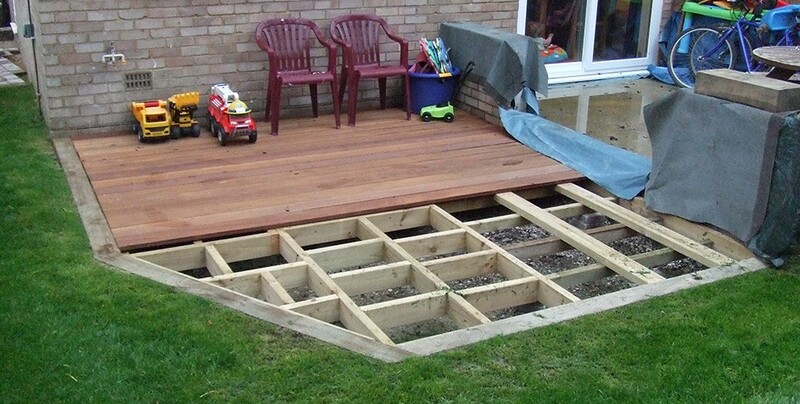 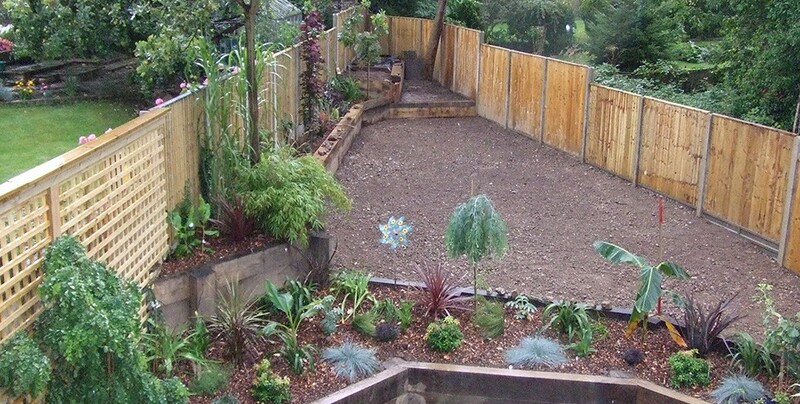 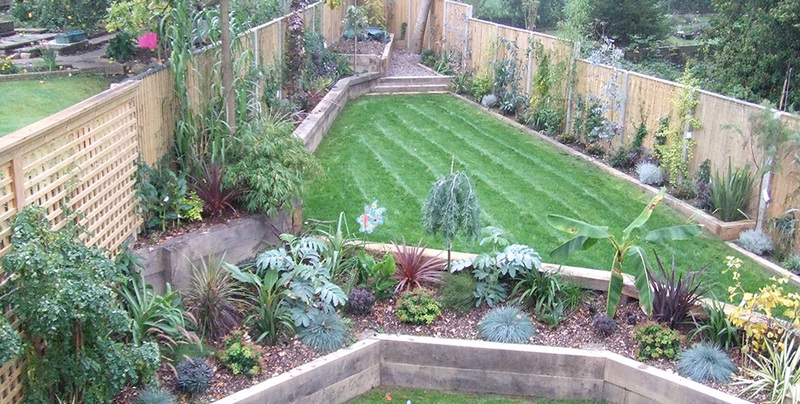 Client was undertaking a major engineering-based landscaping project which challenged the normal parameters of garden landscaping. 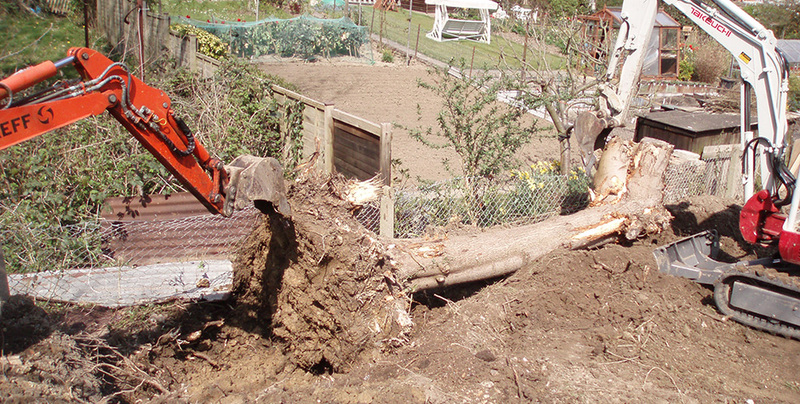 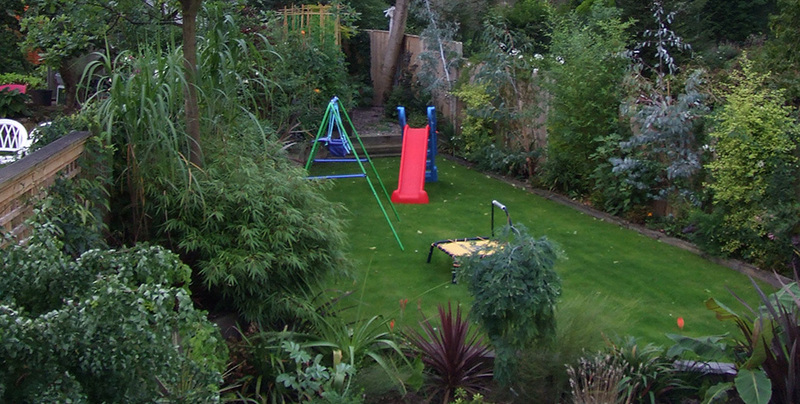 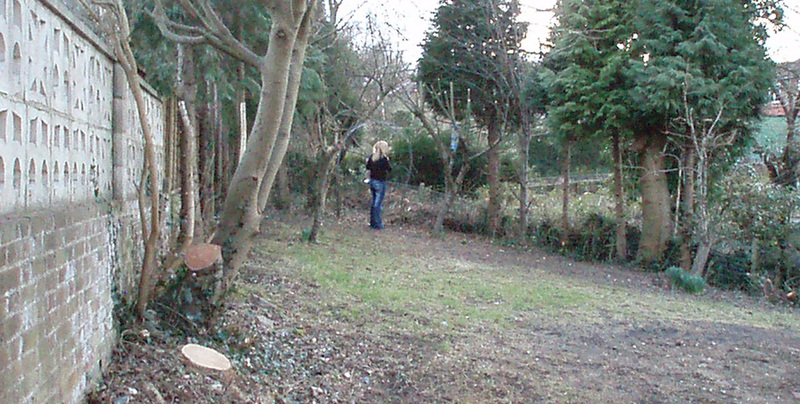 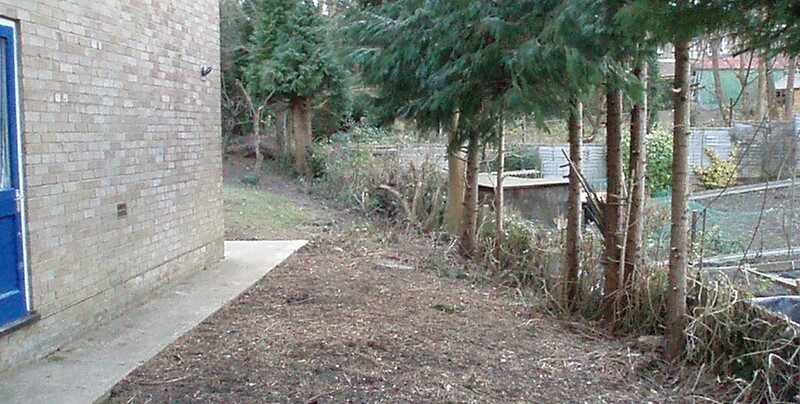 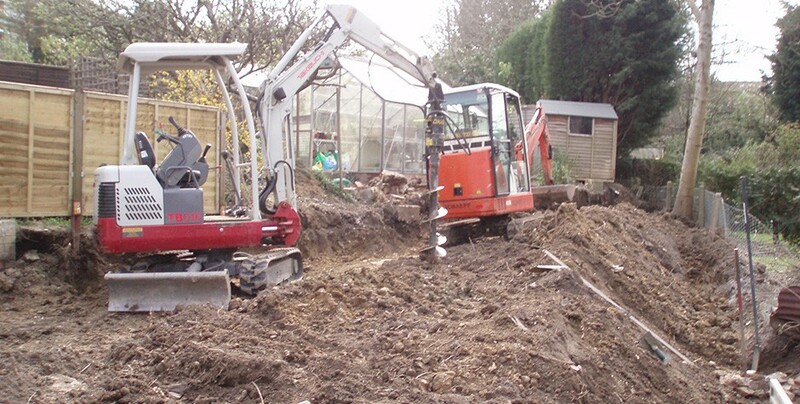 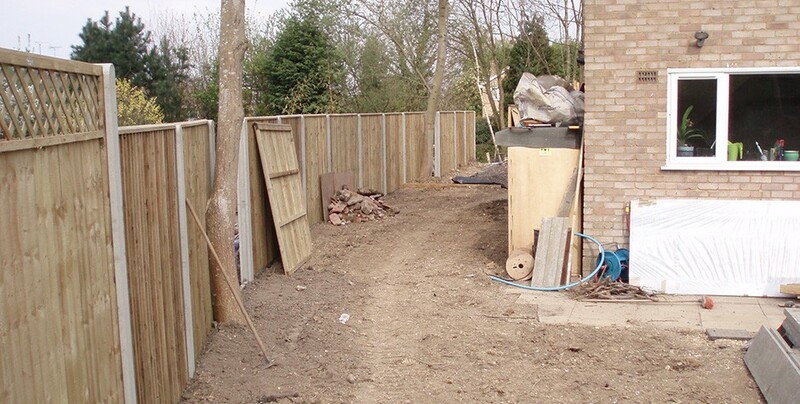 After our initial consultation, we set about clearing the existing property and garden boundaries. 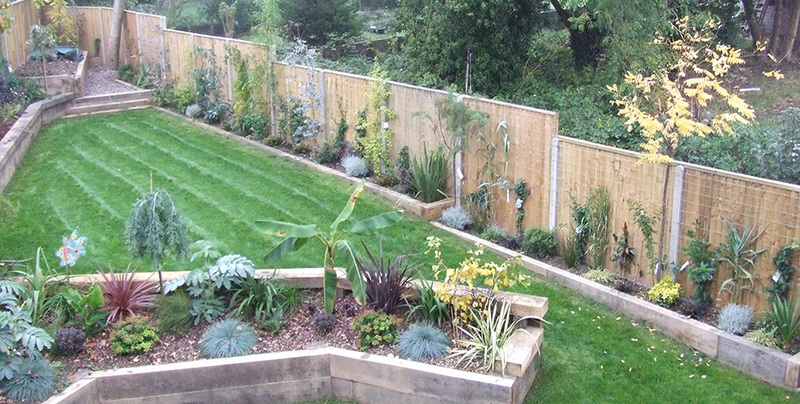 The garden was split on two levels and a sensory and visual experience was created from the rear of the property looking out. 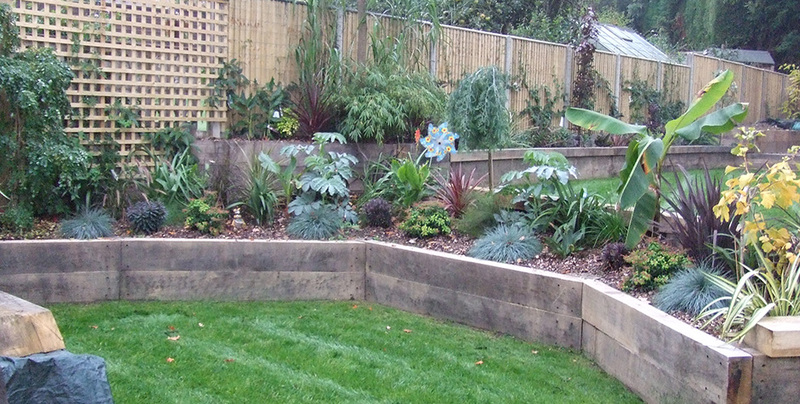 Raised oak sleeper borders were planted with evergreen planting. 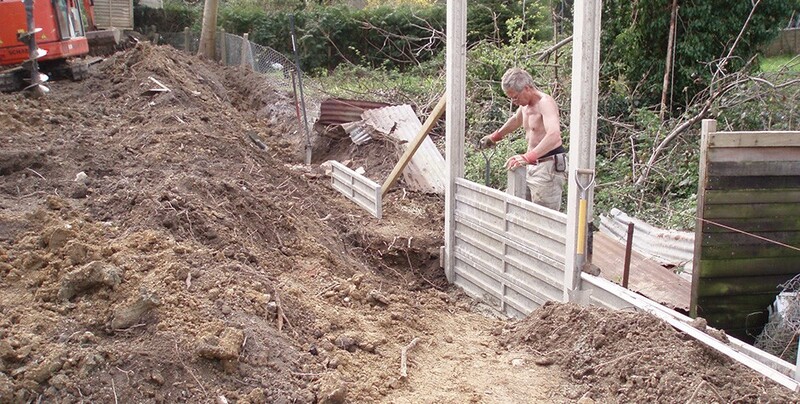 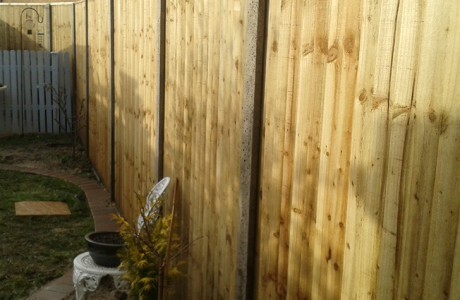 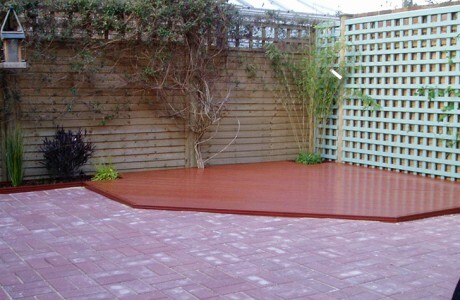 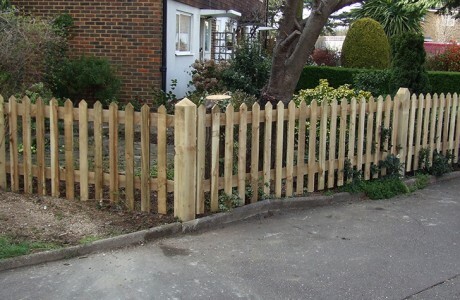 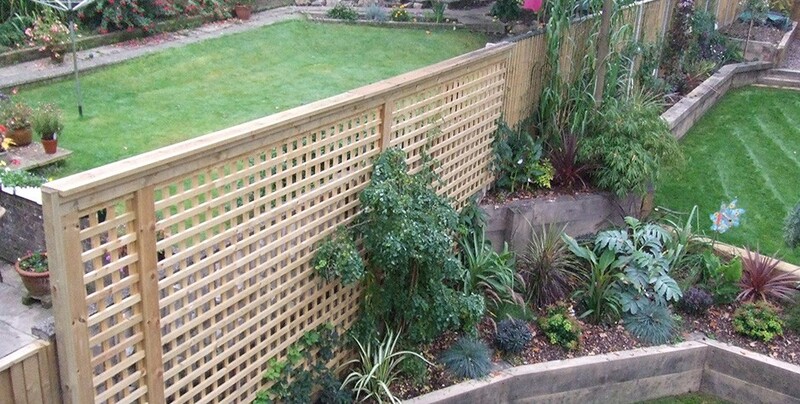 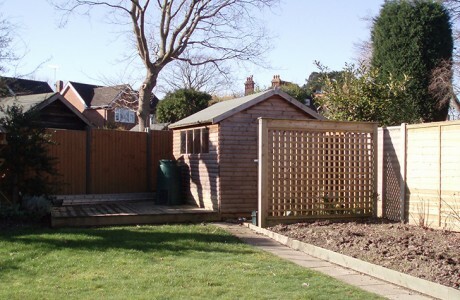 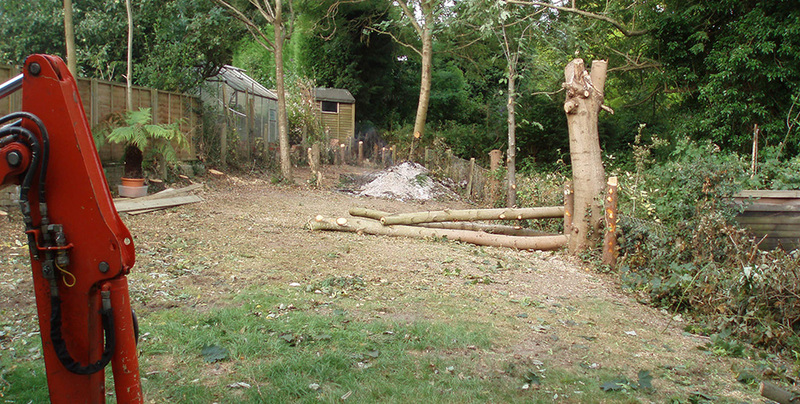 Bespoke trellis screening and close board fencing was also used.